South Fremantle icon Stephen Michael was celebrated last night after being elevated to “legend” status in the WA Football Hall of Fame at Fraser's Restaurant. 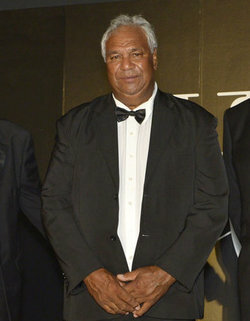 The dual Sandover Medallist became just the 18th member of the illustrious cohort, joining the likes of Barry Cable, Polly Farmer and Graham Moss as WA Football immortals. 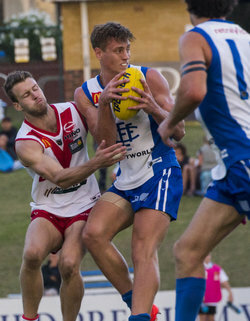 WITH East Fremantle looking for someone to lead them back to success and Bill Monaghan on the lookout for a new start, the two forces joined forces in the off-season and now the Sharks are looking to rise up the ladder in 2019 as a result. It has been lean pickings in recent years for East Fremantle with the Sharks narrowly avoiding the wooden spoon in 2017 but not being so lucky last year. They won just two games on the way to a last place finish leading to the resignation of coach Rob Wiley. It was time for a fresh outlook and voice for East Fremantle and when Monaghan came on the market having decided not to seek reappointment with West Perth, then he appeared the perfect man for the job. 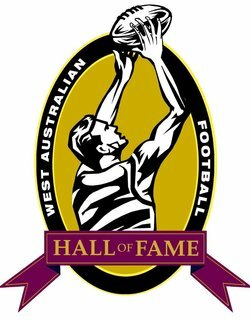 Six of Western Australia’s football greats will be inducted to the West Australian Football Hall of Fame at Fraser’s Reception Centre, Kings Park on Tuesday, March 12. One Hall of Fame member will also be elevated to ‘Legend’ status on the night, becoming the 18th Legend along with Haydn Bunton Snr, Haydn Bunton Jnr, Barry Cable, George Doig, Graham ‘Polly’ Farmer, Stan ‘Pops’ Heal, John Lenoard, Denis Marshall, Phil Matson, Merv McIntosh, Steve Marsh, George Moloney, Graham Moss, Jack Sheedy, John Todd, WJ ‘Nipper’ Truscott and Bill Walker. 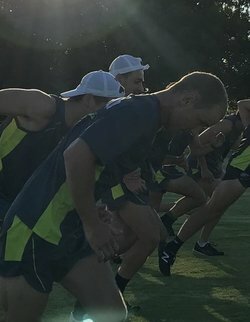 Currently all WAFL clubs are seeking "Expressions of Interest" from Club Members or Supporters who may be keen in becoming time keepers for the 2019 season. 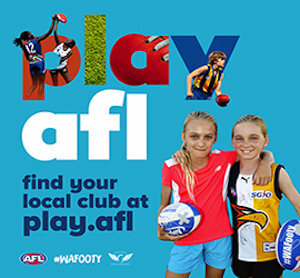 This is a terrific way to get involved in our state league for the 2019 season. Any interested parties, or people wanting further information, should contact the WAFL Honorary Timekeepers Association through the President (George) on 0420 958 280 or Secretary (Irene) on 0404 872 751. REPLACING the club's all-time longest-serving and winningest coach is a big job, but Geoff Valentine is ready to be a WAFL senior coach as he takes over at West Perth confident in the playing group he has to work with. 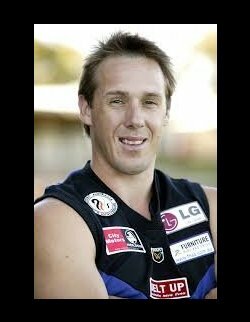 For the first time in a decade West Perth has a new senior coach in 2019 with Valentine stepping into the role left vacant by 2013 premiership winner Bill Monaghan who departs having coached the Falcons to the most ever wins and most games in the rich history of the club. That leaves big shoes to fill but also a fresh voice to the experienced members of the playing group like Shane Nelson (139 games), Aaron Black (173), Trent Manzone (104), Blake Wilhelm (70), Corey Chalmers (65), Kris Shannon (89), Tyler Keitel (78), Mark Hamilton (57) and Ben King (51) who have played their entire WAFL careers under Monaghan. 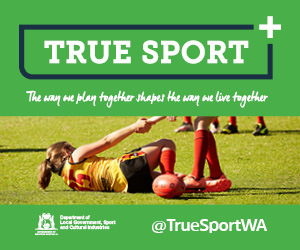 Footy is alive and well in Western Australia, playing a significant part in connecting and enhancing communities right across our State. 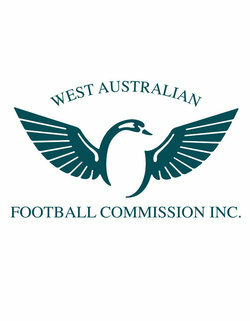 The West Australian Football Commission has reported a net profit for the 2018 season of $1.44 million and a record participation total of 342,433, including a 2.7% increase in club numbers to 68,575 players. 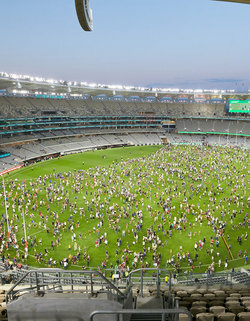 The financial result includes an operating profit of $880,657 and a net gain of $557,773 on the sale of Subiaco Oval stadium assets, in what was a significant year of transition away from managing the venue, whilst still bearing responsibility for its costs. 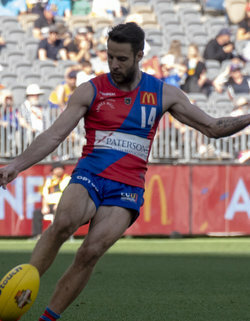 WHILE under no illusions about the job ahead to turn East Perth back into a competitive standalone WAFL outfit, as a favourite son of the Royals Jeremy Barnard is all about restoring the club's culture built around the never-say-die attitude. East Perth will return to being a standalone club in the 2019 WAFL season as the alignment with the West Coast Eagles comes to an end. That means that the Eagles will now have their own club in the WAFL from 2019 onwards while the Royals will return to their traditional roots of not having the West Coast aligned players in the league and reserves teams on the weekend. 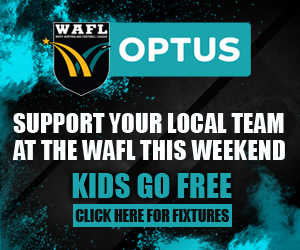 Round one of the 2019 Optus WAFL Premiership Season is fast approaching and clubs are ramping up their preparations for the season ahead. 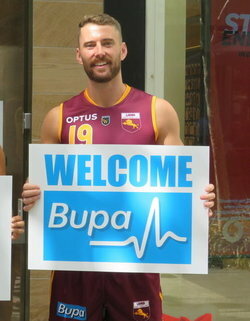 Read about how your club is tracking ahead of an exciting season. WA footy fans can now secure their tickets to the JLT Community Series clashes. West Coast take on Geelong at Leederville Oval on Friday, March 1 (bounce down 4.10pm) in the first WA fixture of the series. 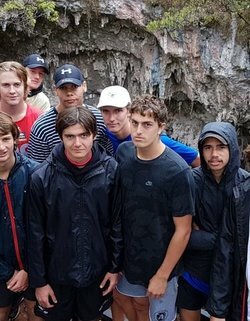 The NAB AFL WA Under 18s Academy have continued their preparations for the National Carnival after attending a second team camp in Margaret River last month. The state’s top talent were put through a series of team building exercises throughout the week-long adventure, setting up base at Explorus Campsite just outside Karridale. 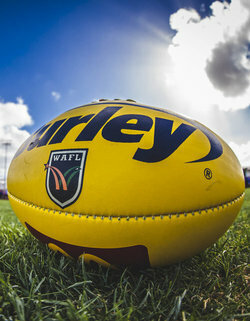 As the new era of the WAFL approaches in 2019, many talented WA women will take centre stage as part of the West Australian Football League Women’s (WAFLW). 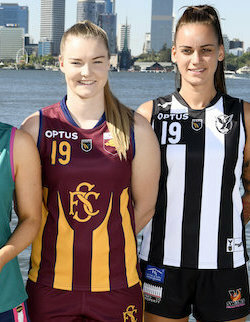 The Optus WAFLW Premiership Season will field five teams in the inaugural campaign, with East Fremantle, Claremont, Peel Thunder, Subiaco and Swan Districts all taking part in 2019. Talented West Australian midfielder, Sydney Stack is officially a Tiger, with the Club lodging paperwork on Monday to recruit the Perth Demons product. 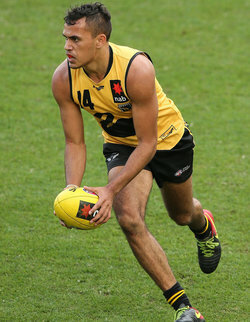 The 18-year-old has been training with Richmond since December, as part of the AFL’s new Pre-Season Supplemental Selection Period.